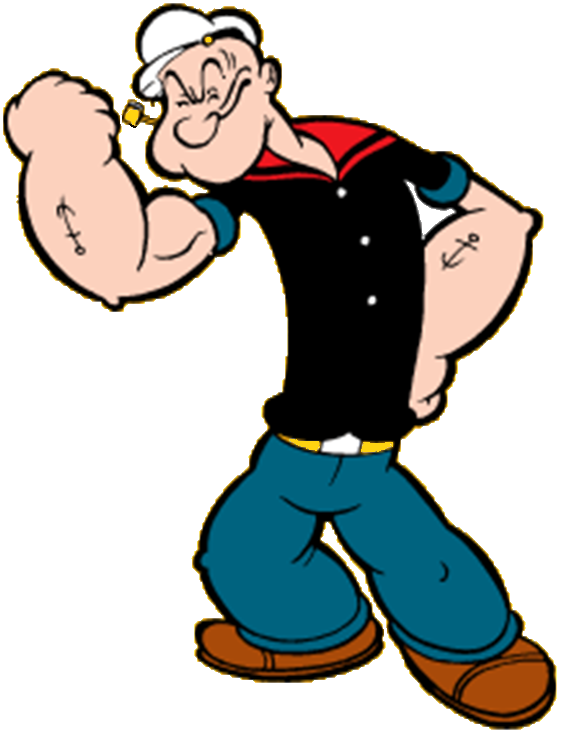 Popeye Saturday is almost upon us. Please find below attendee list that has been compiled by Lex and myself. I still have not heard from some whether they will join us, it’s definitely not too late! Believe me, there is nothing better than having a few drinks on the Torrens after a tough day's play. Please let me know if you require a vegetarian burger.